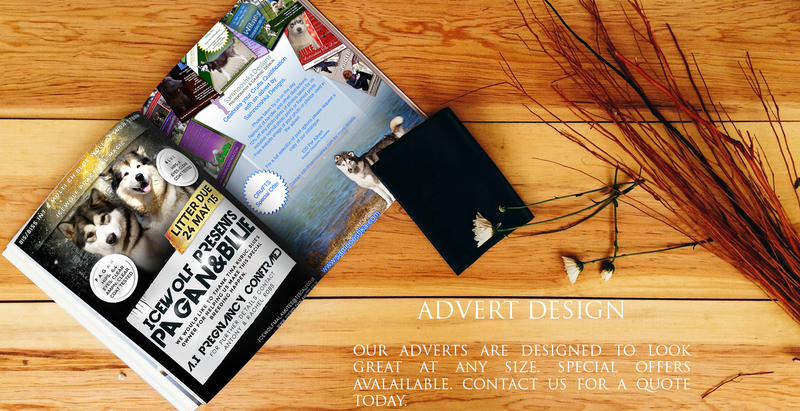 Welcome to Samnooshka Web and Graphic Design part of Samnooshka Designs Ltd.
Our aim is to create beautiful bespoke websites and graphics for our clients that will be easy to use, easy to read and be memorable. 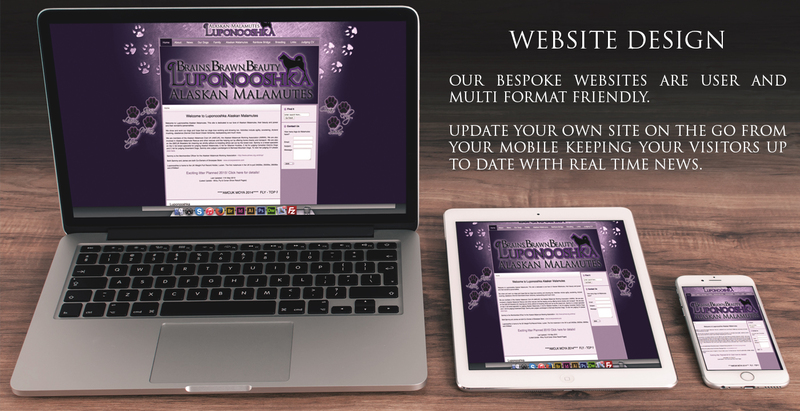 Samnooshka Designs is based in Maidstone, Kent, United Kingdom. 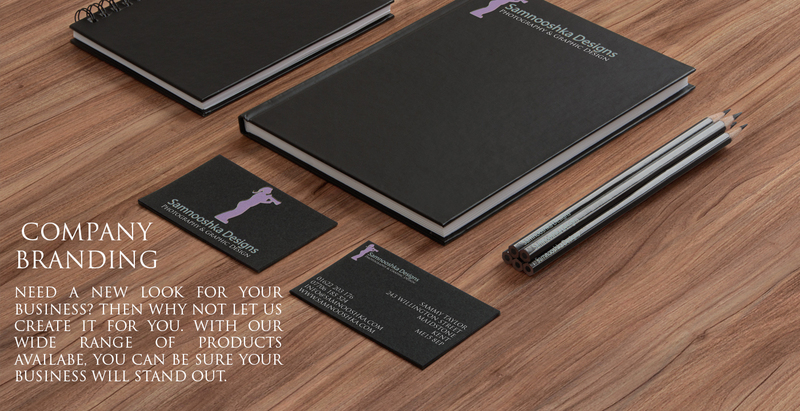 We are a small company with a small client base that means we can give you that personalised customer service and bespoke designs. We can work to any time scale and our customer care goes far beyond the signing off of a project. 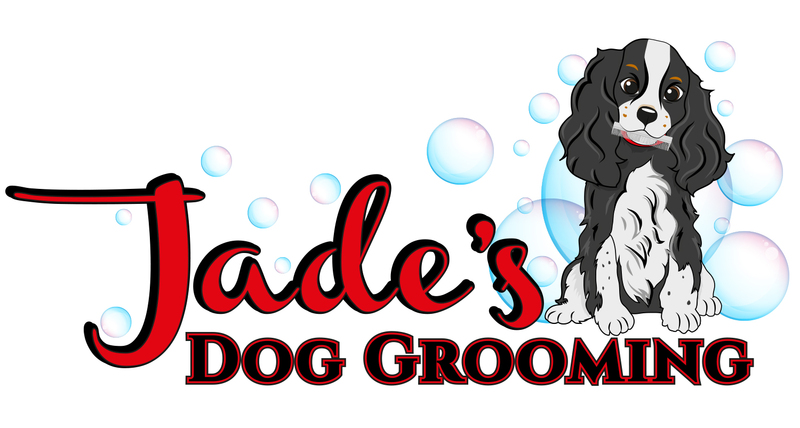 I was contacted by Jade to create a fresh new look for her dog grooming business. 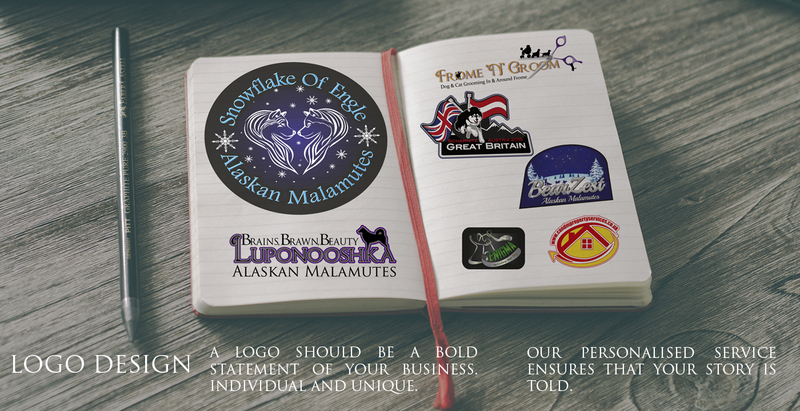 The brief: To create a fun logo that is bold and catchy. It must contain a Cocker Spaniel or Springer Spaniel to represent her dog. It should be in a cartoon style. The dog must be holding a comb in its mouth. Jade is currently offering 10% off grooming for all new customers. Pop on over to her facebook page to see examples of her work. If you have your dog groomed by Jade then why not book onto a photo shoot with me. If you have had your dog groomed by Jade, then let me know for 10% off a photo shoot.